What is a painted headlight? Custom painting the inside of the headlights. The paint should not obstruct the light reflected. 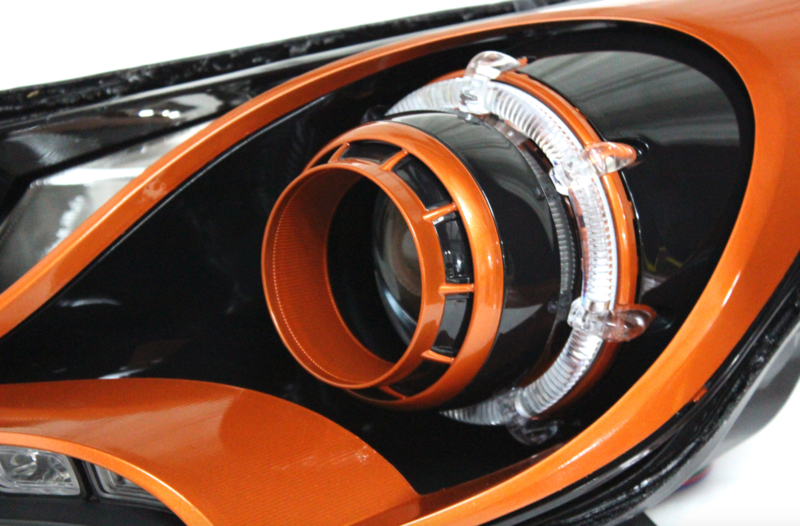 The projectors allow for a full paint job without sacrificing lighting performance. Would like more information on headlights / tail lights that you have available. I have a 2017 F250.